Behind the men who shaped history are the heroes who forever changed it. 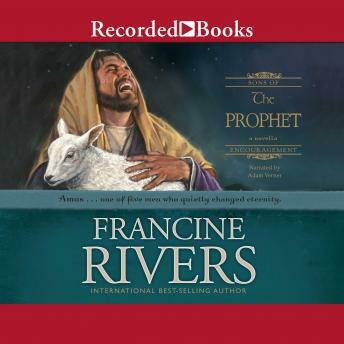 In The Prophet, the fourth book in the Sons of Encouragement series, beloved author Francine Rivers illuminates the life of Amos. Francine examines the life of Amos and his relationship to Israel during its prosperous years. Amos's messageand his relationship with Godmade him unpopular. But his challenge to those who were enjoying the blessings of prosperity was crucial then and is strikingly timely today as well.